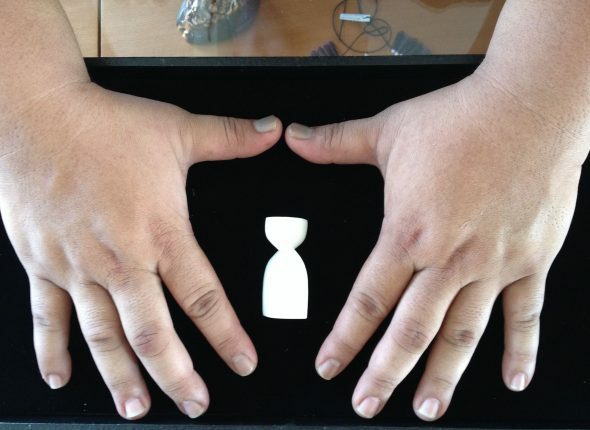 “Slow it down…your minds and hands make it happen.” This is a message that master carver Jill Benavente passes onto to her apprentices as they journey together as artists. 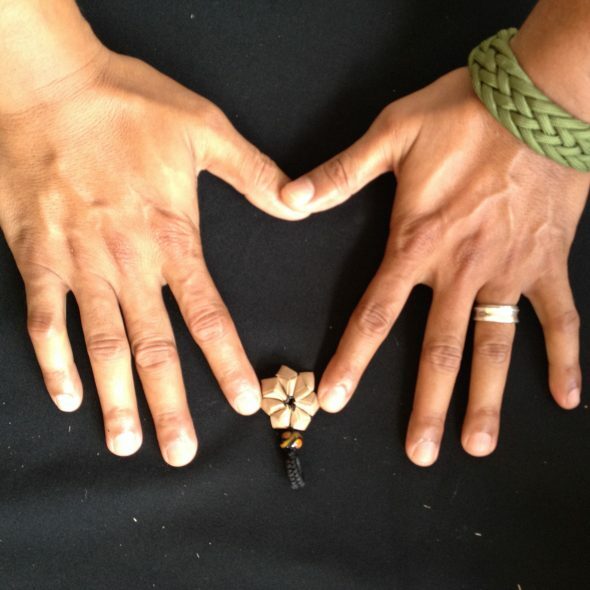 Their hands and the hands of many other artists are key tools in the strengthening and decolonising of contemporary indigenous Chamorro culture on Guåhan /Guam. 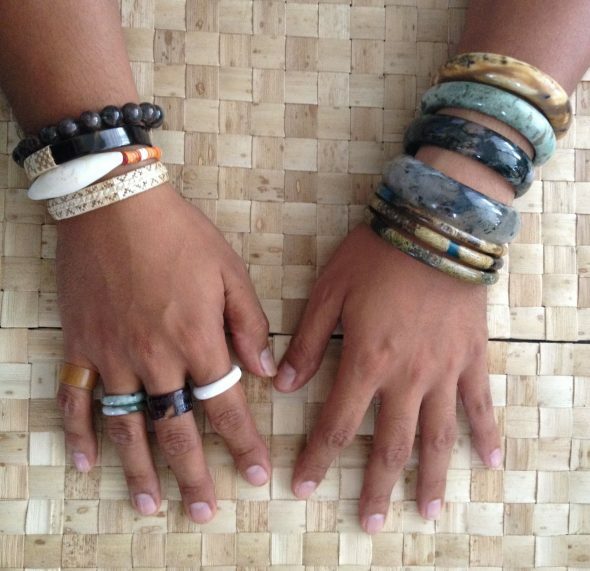 For the past few months Te Papa has been working with Humanities Guåhan to better represent the arts of Guam’s indigenous Chamorro people. 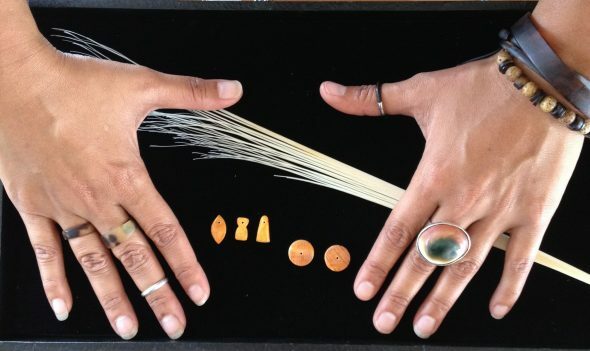 Nina Tonga and I collaborated with Dr Kimberlee Kihleng (Executive Director) and Monaeka Flores (Coordinator for Marketing and Programs) to develop a co-collecting project representing the artforms of carving, weaving and blacksmithing. Kimberlee and Monaeka worked with the selected artists for several weeks, and on our arrival in Guåhan we visited their workspaces. 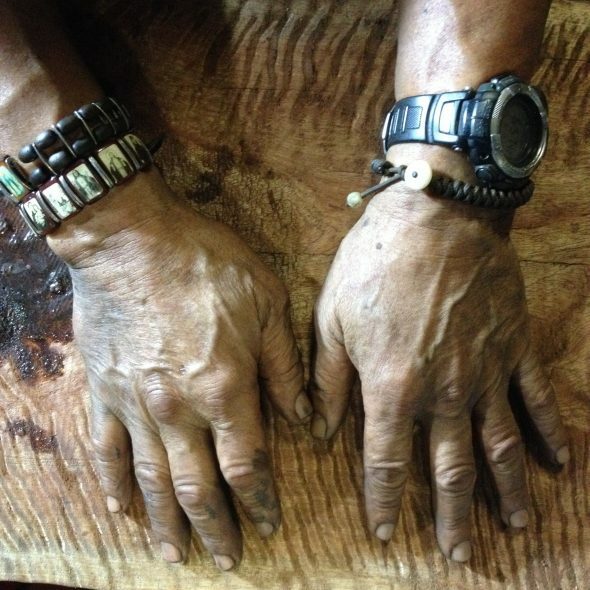 In this first of three blogs, we share messages taken from our conversations with them and take a close up look at their hands that they use to weave, carve and forge what it can mean to be Chamorro. This project is the pilot for future co-collecting activity in the region. 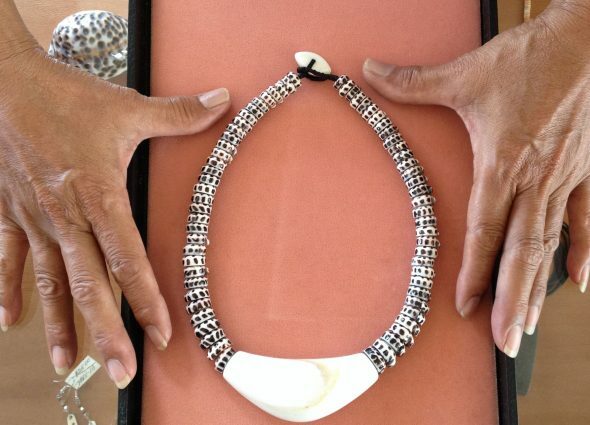 It will bring Te Papa’s collections up to date with the cultures of modern day Guam, and advance the museums aspiration to document the cultural diversity and ever changing lives of contemporary Pacific peoples. To read more about this project click here. Thank you so much for inviting us to collaborate and for being here! This is a wonderful article and I look forward to the rest! Thank you for checking pout the blog Julia. I hope the artists words have been inspiring. We will talk more about the artists and their work in a future blogpost. What a fantastic article! Biba Guahan! Thank you Joan for reading and commenting on the blog!